We provide fast and accurate translation services in Los Angeles. Does your business need help with content localization or immigration appeals? We can help widen your global reach and streamline your work processes. Day Translations also provides first class translation services for individual clients. Don’t get lost in translation, choose a professional translation company in Los Angeles with unprecedented industry experience. No project is too large or small, simply click the quote button below for your free estimate. 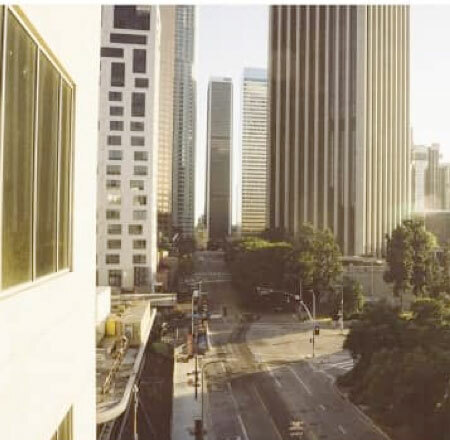 Do you need business documents, film scripts, presentations, or movies translated in Los Angeles? Or a professional Spanish to English interpreter to ensure that your meetings with international clients go smoothly? Whether you need urgent medical interpreting or ongoing certified translations for immigration applications, as an accredited member of the LA Area Chamber of Commerce and an active member of the American Translators Association (ATA), you can trust that your professional documents are in safe and capable hands. Whether you’re in the movie or medical industries, or you export car parts to foreign countries, we can provide you with a qualified interpreter, or team of interpreters in any language. With 24/7 availability, we’re always open and can pair you up with an over-the-phone interpreter translator in a matter of minutes, or arrange for a bilingual or multilingual professional, fully trained in your area, to meet you at your Los Angeles location, with as little as 24 hours’ notice. 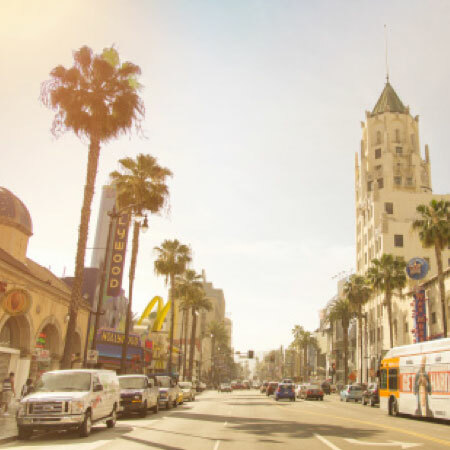 If you’ve got a blockbuster on your hands in Los Angeles, you’ll want to maximize worldwide appeal for your movie, and you’ll need to select multi-language voice-over services from the very best. 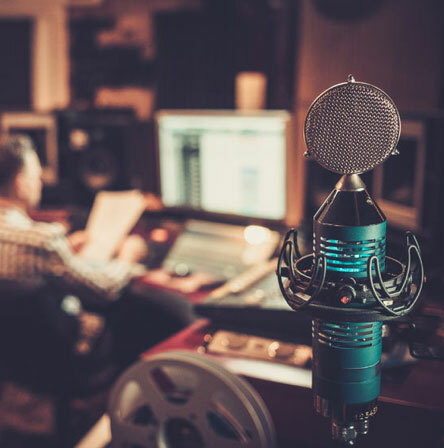 Not only do we provide voices in all languages, but we hand pick the right talent for your characters through selective, extensive voice casting and auditioning. Make sure that you don’t lose the passion or purpose of your dialog in mediocre translation, or erroneous casting. With the strictest submission standards, we will play a pivotal role in your international success. 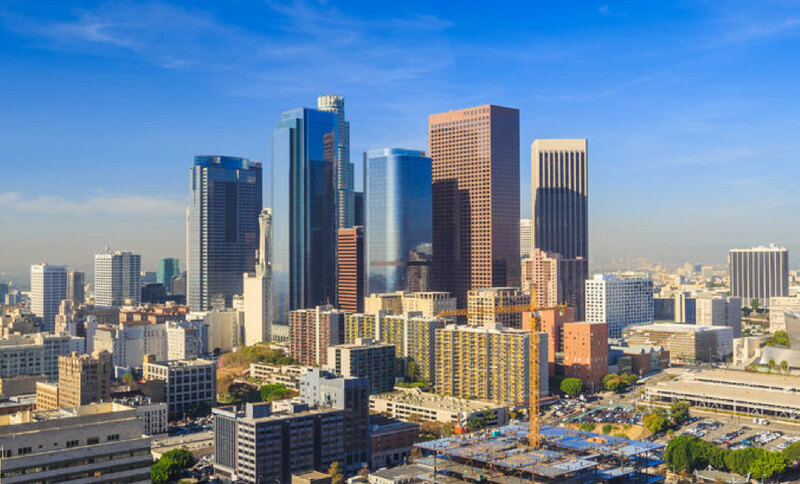 Our localization services are also available in Los Angeles for movie studios, music labels, startups and more. Navigate the global marketplace with professional translation services from Day Translations.